Fire Island houses hug the oceanfront. This perennial summer getaway continues to be popular for both well-heeled New Yorkers and summer share roommates alike. Just take a look at traffic or the packed-to-the-gills Long Island Rail Road on Fridays if you don’t believe us. How the summer market is shaping up: Jordan Daniel of Douglas Elliman says that with the exception of especially warm winter weekends, people tend to wait a little later into the year to rent houses. “That’s true especially for young couples who may have a summer full of weekend weddings that they’re trying to figure out.” What that means for you, dear renter, is that there is probably a decent amount inventory to choose from ... but likely not for too long (Daniel said the warm President's weekend was a busy one for renters). Prices: Anywhere from $1,000 to over-$50,000 a week. Expert tips: The houses that tend to rent quickest are those within walking distance of town or the water. That “walking aspect” is very desirable, says Daniel. And as soon as weather starts to get better, you’re going to see available inventory dwindle. That said, if you’re looking for a deal (or some sort of discount at the very least), he says those are more likely to be found closer to the summer. Also, while some areas do have minimum night requirements when it comes to rentals, Daniel admits that plenty of people ignore the rules and put their houses on sites like Airbnb and HomeAway for less than the alotted time. 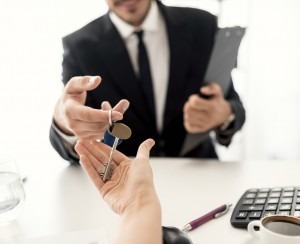 Whether you want to take on the worry of pushing the envelope when it comes to town rules about short-term leasing is up to you. 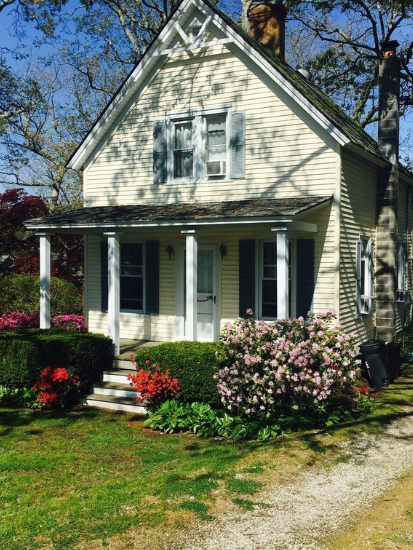 This five-bedroom Southampton house, available for about $1,700 a night in July, has rustic chic down pat. The Catskills have a long way to go before it has the breadth and depth of rental listings that the Hamptons or the Jersey Shore have to offer, but you can't deny its quickening popularity; more and more, it has become not just an affordable alternative to the East End but a preferred one for many New Yorkers looking for a warm-weather (and most other weather, for that matter) escape. How the summer market is shaping up: In one word: good. "I think it's going to be a very robust summer for sales and rentals," says Jennifer Grimes of vacation rental site Red Cottage Inc. 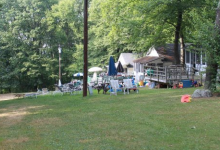 There is no one single rental market in the Catskills as demand varies among its six counties, three of which are very much beloved by city types: Sullivan (where lakefront homes abound, per the website Catskill4sale), Delaware, and Ulster. 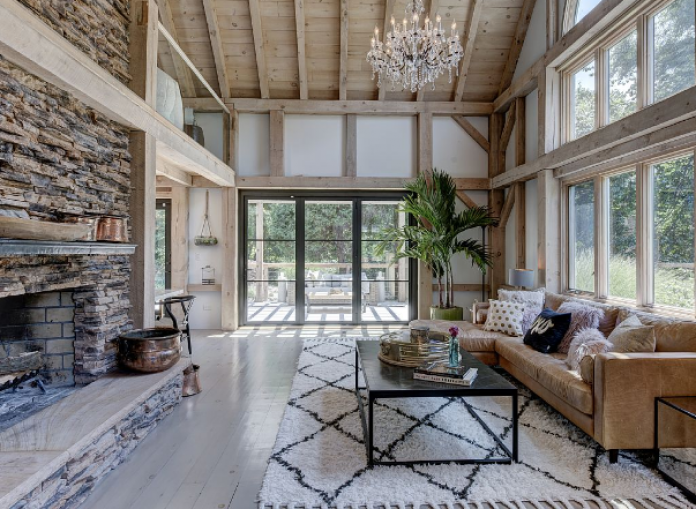 Those three, as well as the neighboring counties of Dutchess and Columbia in the Hudson Valley, have been sought after by New Yorkers on the hunt for summer rentals in recent years. "[The Catskills] is over the tipping point," Grimes says of the area no longer being an also-ran to the Hamptons. "It's on fuego." Grimes says many of her listings with special features like a lakefront location or a pool, as well as architecturally significant ones (like a renovated milk barn), have already been snatched up, especially those near popular towns like Livingston Manor and Roscoe. (She also says she has more buyers than houses to sell them at this point.) One indication the market has shifted from where it was a decade ago: Some owners now prefer to lease for a month or a whole season, a rare demand way back when. Nonetheless, it's still not as crazy-competitive here as it is in the Hamptons, so don't worry about the area losing its approachable and affordable luster. Prices: From around $100 a night (on Airbnb) to weekly rentals of a few thousand, depending on location. 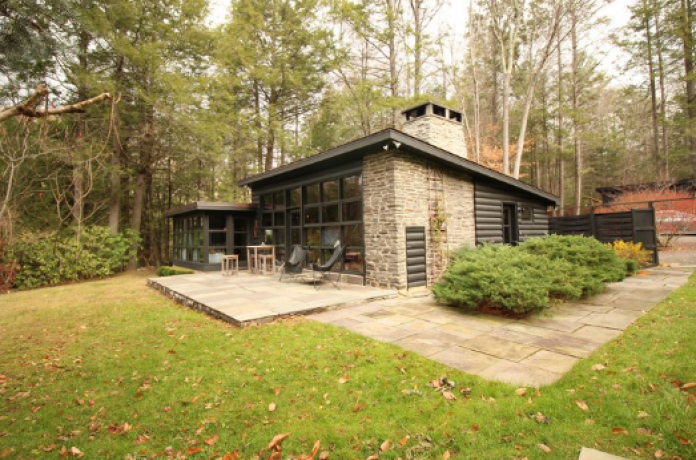 This two-bedroom, two-bathroom house in Phoenicia, New York, is available for about $2,000 a week in the summer. The North Fork, a.k.a. Long Island Wine Country, has always been a more low-key alternative to the nearby scene-y Hamptons. It’s also closer to the city and traffic getting there and then getting around while you’re there isn’t anywhere near as bad, says Kristen Rishe of North Fork Real Estate Inc. And while prices for rentals have increased in recent years, it’s still no Hamptons. “We’re seeing more people from the Hamptons, but the prices haven’t changed that drastically," she says. "People still come here for the low-key nature of it all." How the summer market is shaping up: Business gets brisk starting in March, and this year is expected to follow that pattern, says Rishe. Prices: $6,000 to $12,000 for two weeks. Expert tips: The North Fork has strict rules for how long a house can be rented in the short term. The minimum is two weeks in some places and four weeks in others. Inventory is strong now, but in April and May, you’ll see it dwindle. And so will prices. “You can usually get better deals closer to the summer,” says Rishe. Of course, at that point, you won’t have as many options, and you'll need to forget about a pool. “Houses with pools rent quickly because there are very few in the North Fork,” she says. This three-bedroom waterfront cottage in Mattituck is available for around $400 a night in the summer. This barrier island has long been beloved by New Yorkers keen on a beachy getaway unburdened by the glitz (and traffic) of the Hamptons, and the crowds of the Jersey shore. 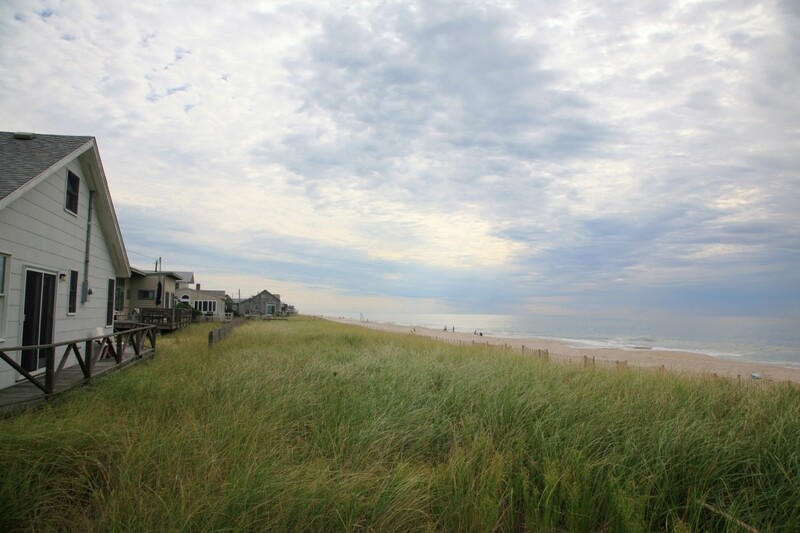 Fire Island famously eschews cars, and there's a carefree, barefoot-in-the-park vibe that permeates throughout its tiny towns—even the most fashionable ones like Saltaire on the west flank and the Pines and Cherry Grove on the east—and keeps many vacationers returning, no matter the current economy or political climate. How the summer market is shaping up: Not to put too fine a point on it, but if you're just now waking up to the idea of a summer rental here, know that some of the best houses are probably already taken. Anyone who knows Fire Island knows it's not a monolith—each area has its own rules and trends and prices—but in general, loyalists have already snapped up their preferred properties. In the Pines, longtime broker Jon Wilner of Island Properties of the Pines says "80 percent of rentals for 2017 were already signed by August 2016." Ditto in the very popular enclave of Fair Harbor, which is emblematic of Fire Island with its combination of the down-home, super-friendly, where-everybody-knows-your-name supermarket and the one (yes, just one) "fine dining" restaurant known forever as Le Dock that was recently fancified and taken over by none other than Jean-Georges. "If [renters] want to be here in August, they should hurry up," advises broker Sharon De Leasa. Prices: Being so close to the city—with train and ferry combined, you can be in the sand in two hours, maybe less—prices are consequently higher than you'd find in the Catskills. Expect to pay anywhere from $2500 to $25,000 for a week, depending on the area. 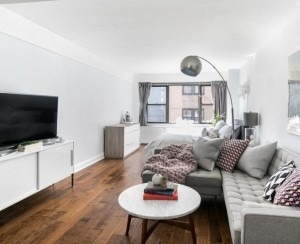 Expert tips: Weekly rentals aren't as commonplace here as they are in other NYC-adjacent vacation spots; two weeks or a month are preferred. But if you're flexible on dates and aren't married to being there during a specific holiday weekend or in August (which is mostly booked), you might still be able to nab a place. 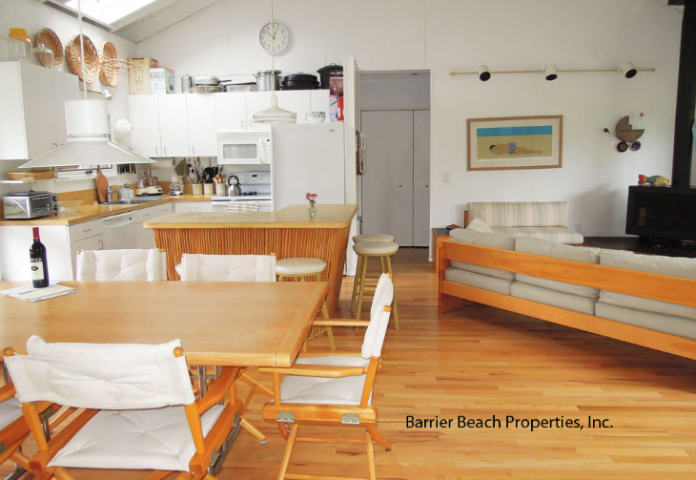 This three-bedroom, two-bath house in Saltaire is available for two weeks in July. Forget your images of Snooki and the Situation. While going “down the shore” may appeal to partiers, there are lots of family types and more laid-back vacationers who enjoy the beautiful beaches and throw-back towns. There are also lots of towns, too, from Cape May (which has a New England feel) to Seaside Heights (with its boardwalk). Expert tips: Loundy points out that Seaside is getting more and more attractions, including a brand new Ferris Wheel and rollercoaster on its boardwalk.“(We’re still coming back from Sandy down here,” he says.) Because of that, the town may be more popular than ever this year. "Call as early as you can to book the best weeks and locations. If you're late, don't be shy about negotiating the price. And offer to pay up front to get good pricing once you're sure the landlord is credible." 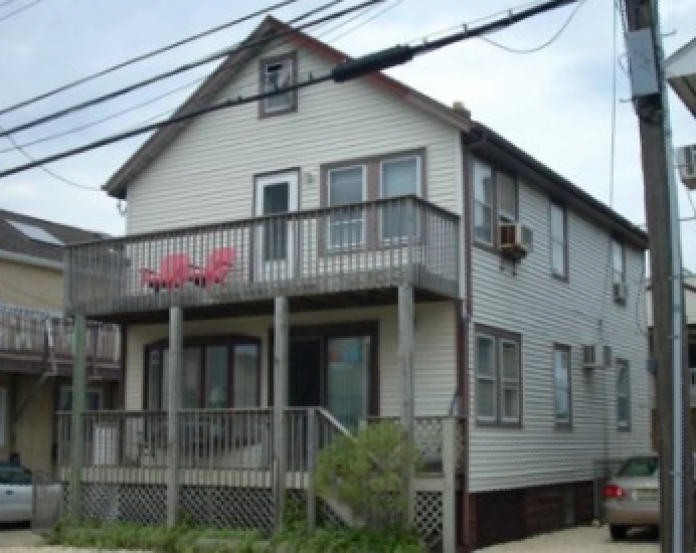 Asking $1,900 per week, this three-bedroom, two-bath in Seaside Heights is just steps from the beach.